Golf Coaching will be taken by PGA Advanced Professional David Fleming or Senior PGA qualified assistant Allan Todd. David has a passion for golf coaching, his philosophy is not complicated, he will deliver each lesson based on customer requirements including a quick fix or long term re-build. David believes there is no one way to swing the golf club and treats all golfers individually whilst understanding that each golfer learns and develops differently. V1 Slow motion video technology on the i Pad allows the customer to see what is required. Remember the old Chinese proverb “a picture is a 1000 words”. 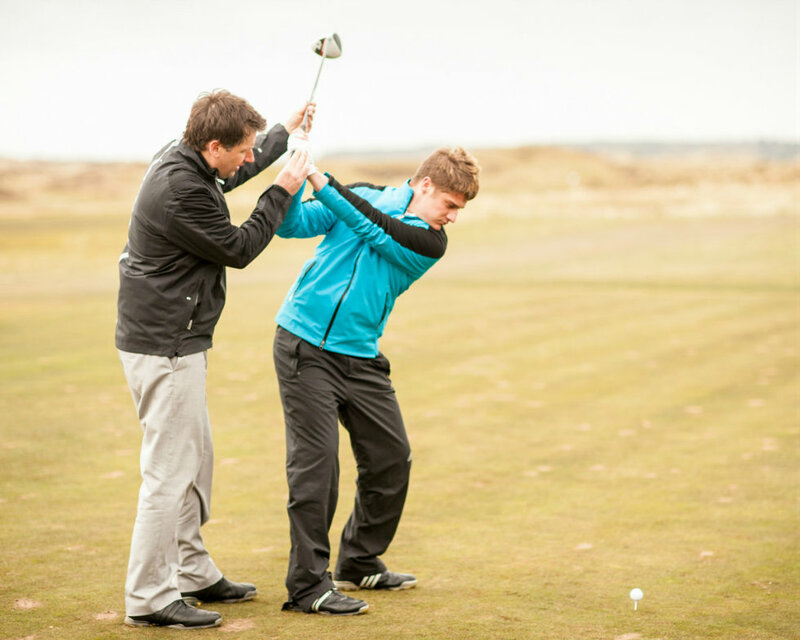 The Professionals can cover, long game, short game, bunker and putting during their coaching. This voucher can be redeemed against a 30 minute golf lesson incorporating V1 Slow motion Video technology with a PGA qualified Golf Professional at Prestwick GC, Scotland. 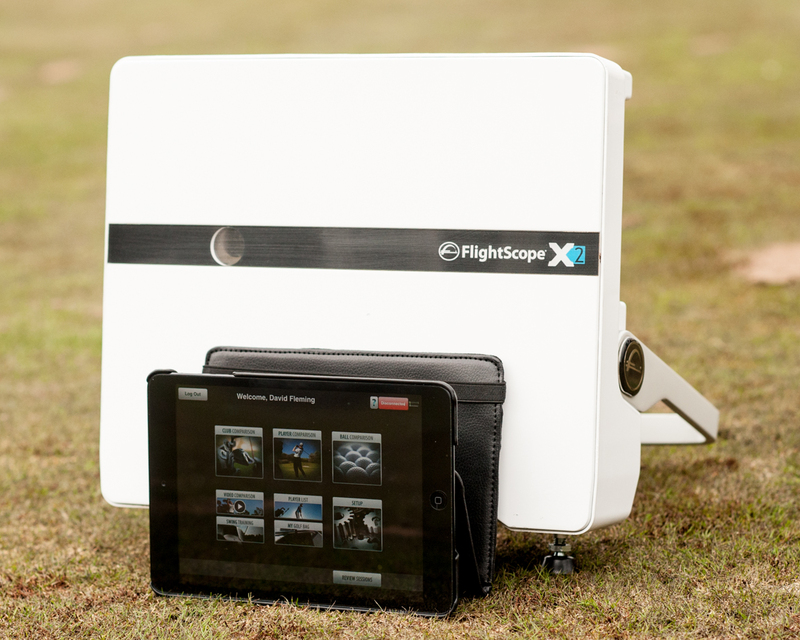 Vouchers can be redeemed against a 30 minute golf lesson incorporating V1 Slow motion Video technology with a PGA qualified Golf Professional at Prestwick GC, Scotland. Long game, short game and putting can be covered.